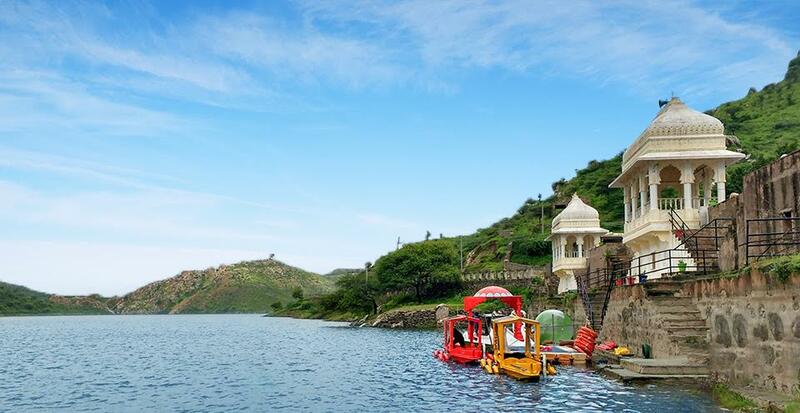 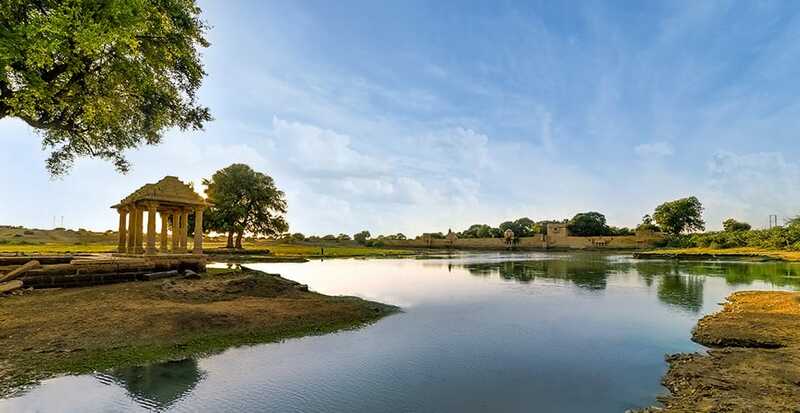 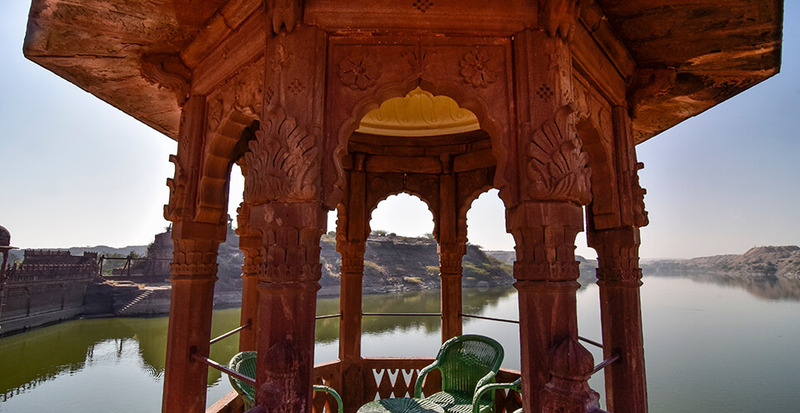 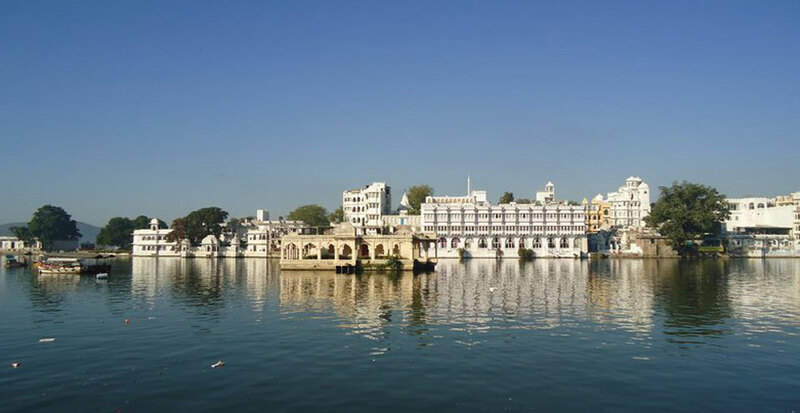 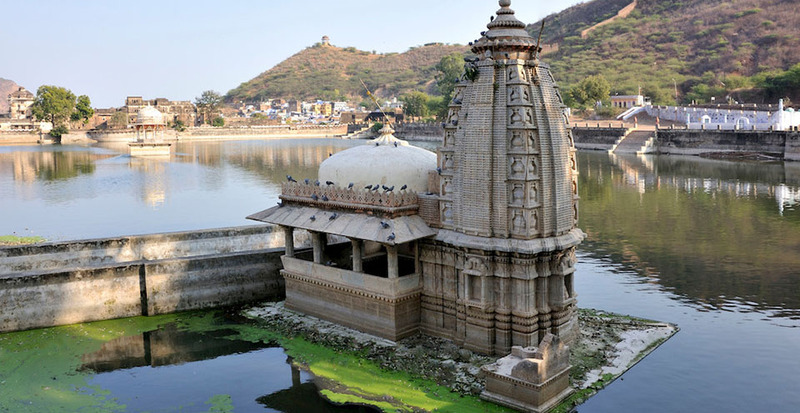 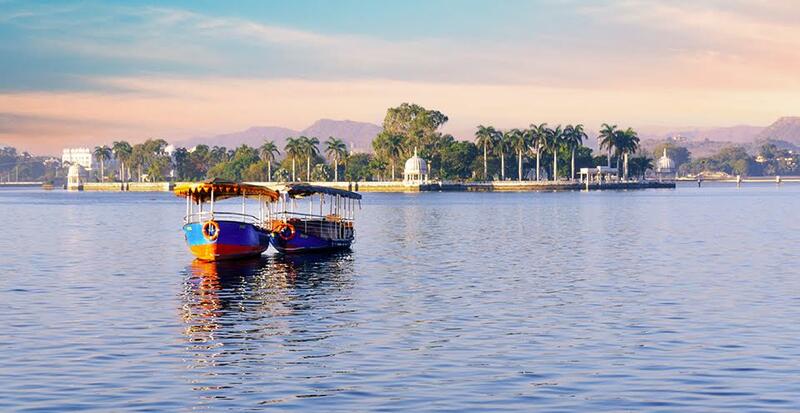 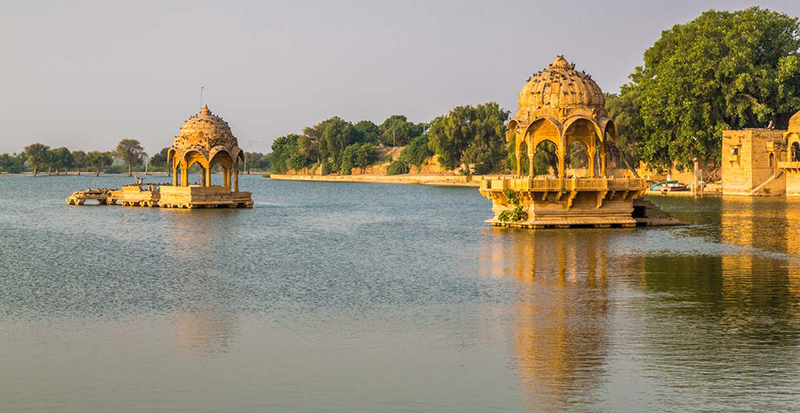 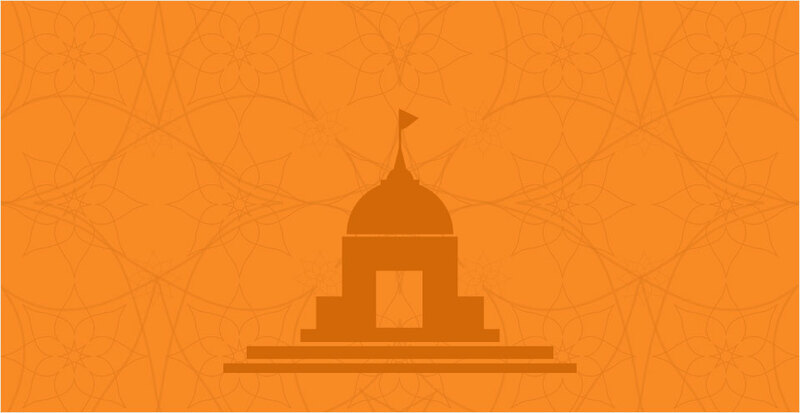 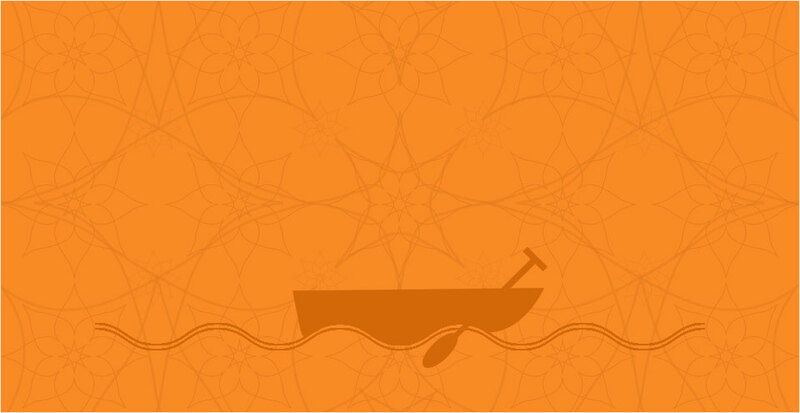 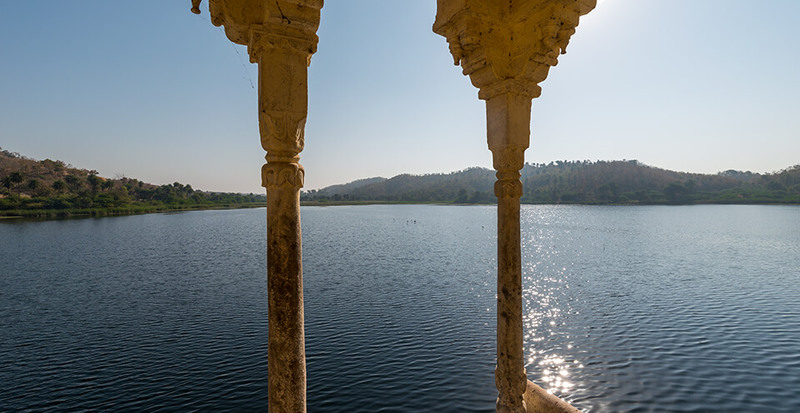 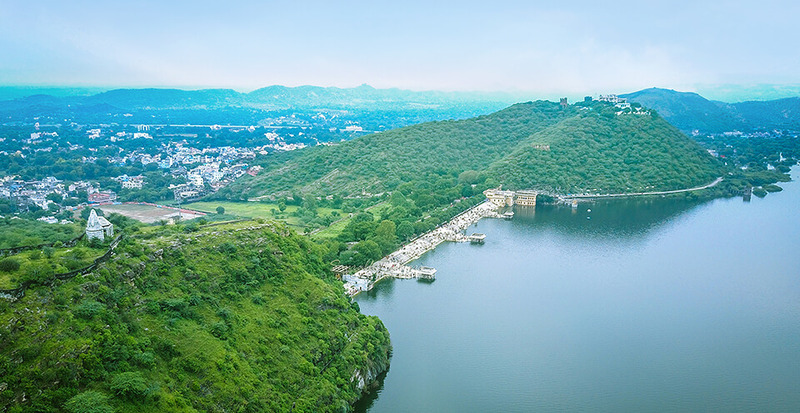 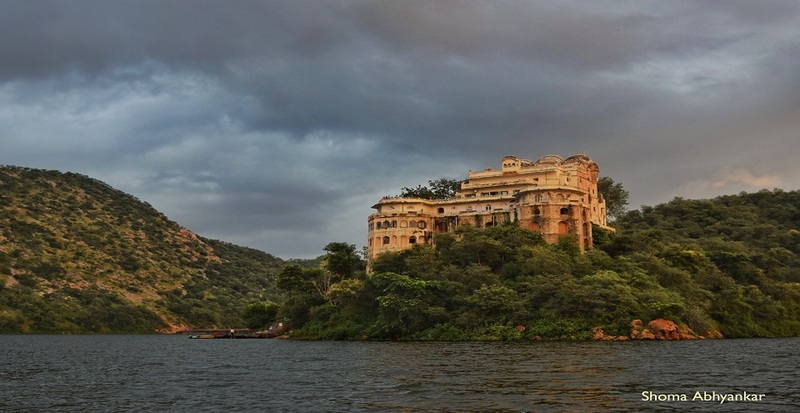 Located close to the Taragarh Fort, this picturesque lake is surrounded by hills and covered with pretty lotus flowers that bloom during winter and monsoon. 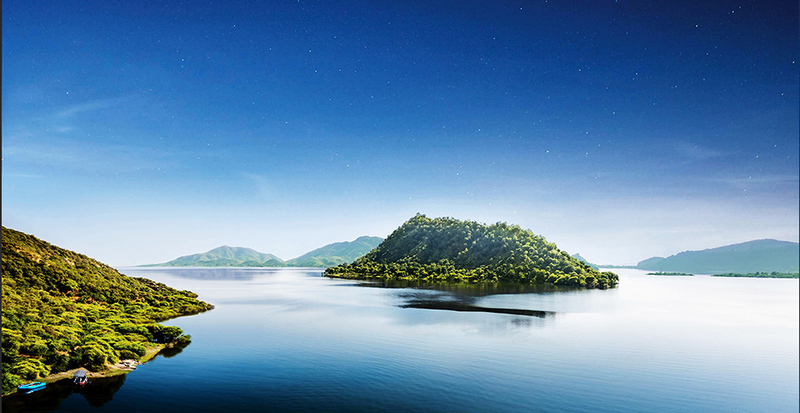 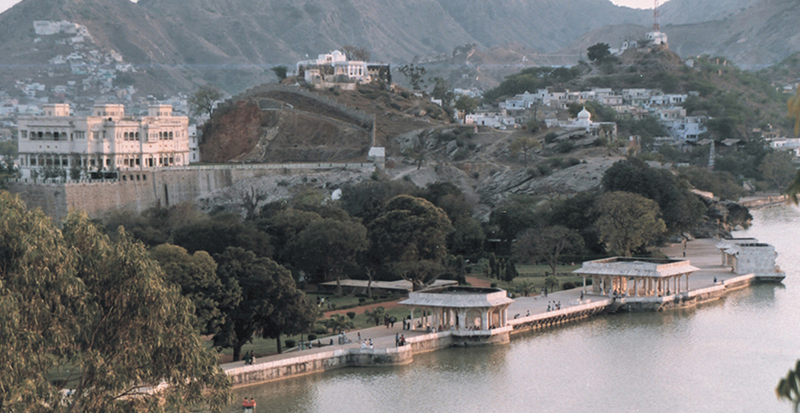 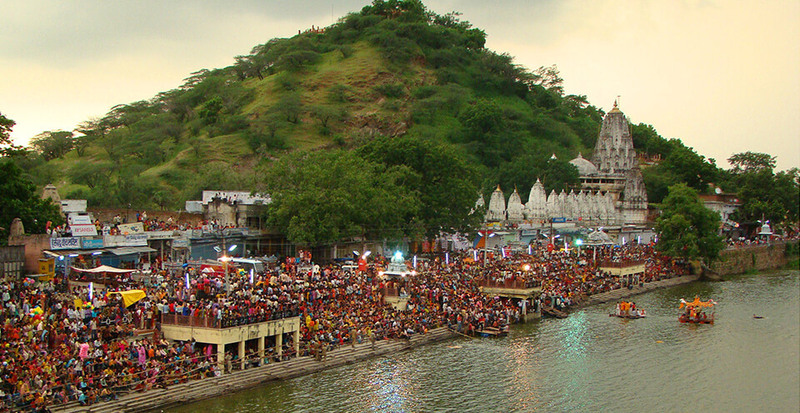 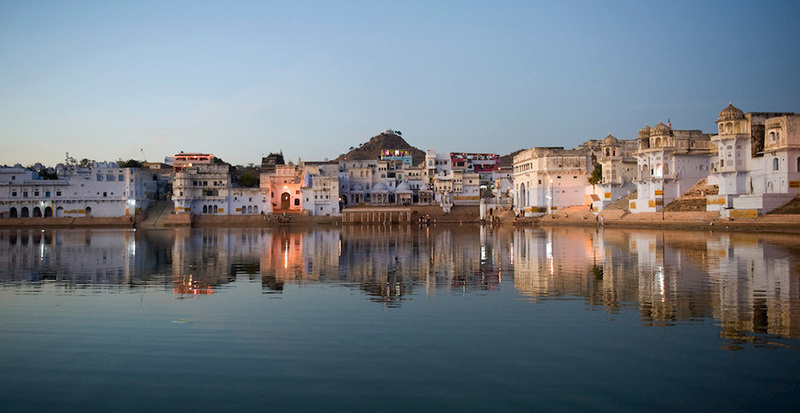 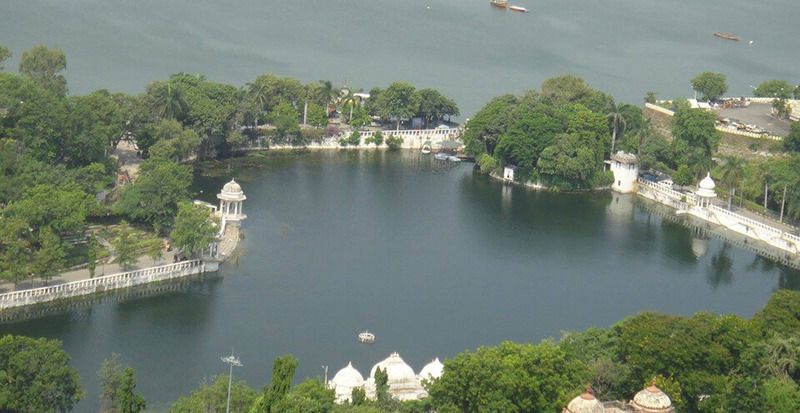 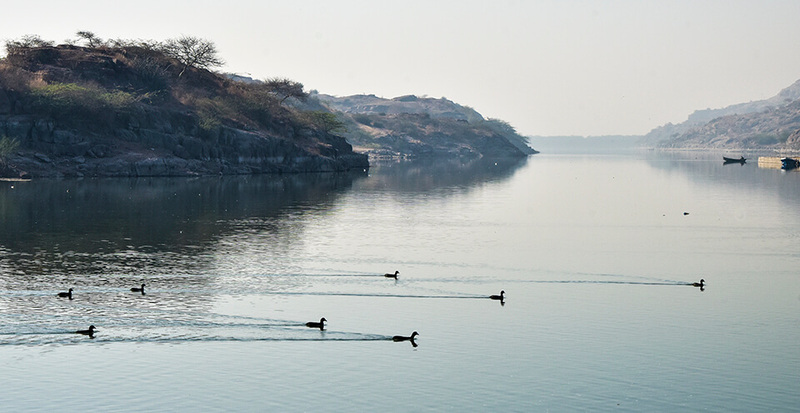 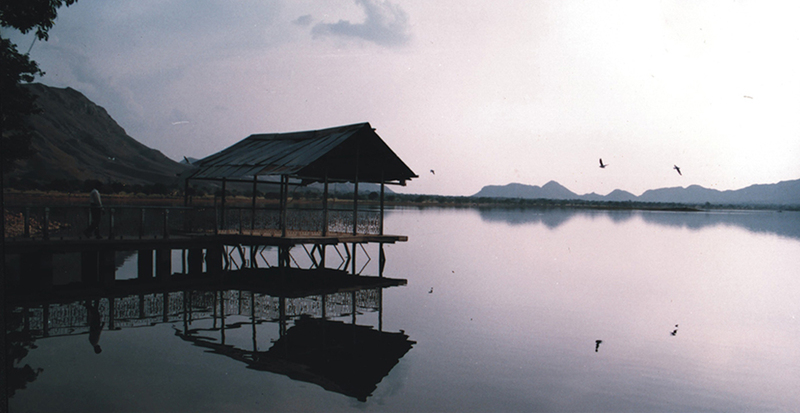 About 67 kilometres from the town of Bundi lies this wonderful flat lake. 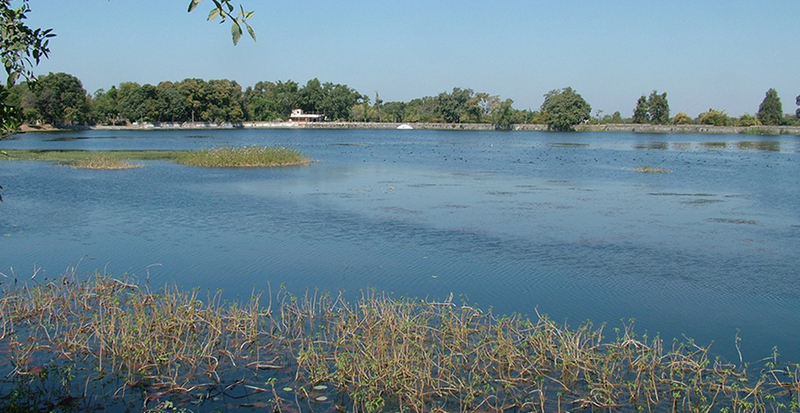 There is also a town named after the lake. 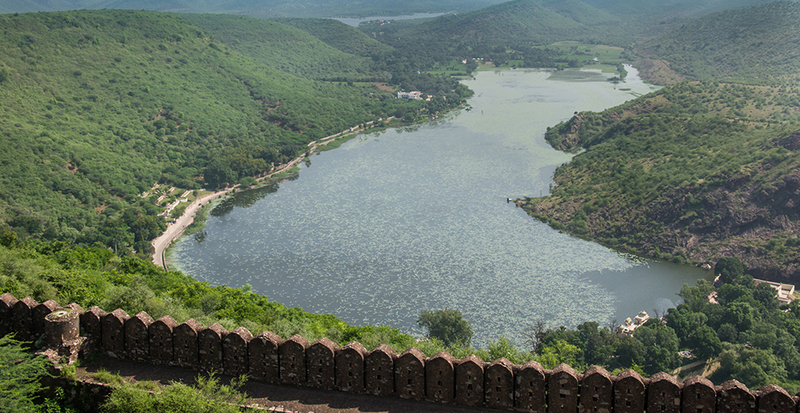 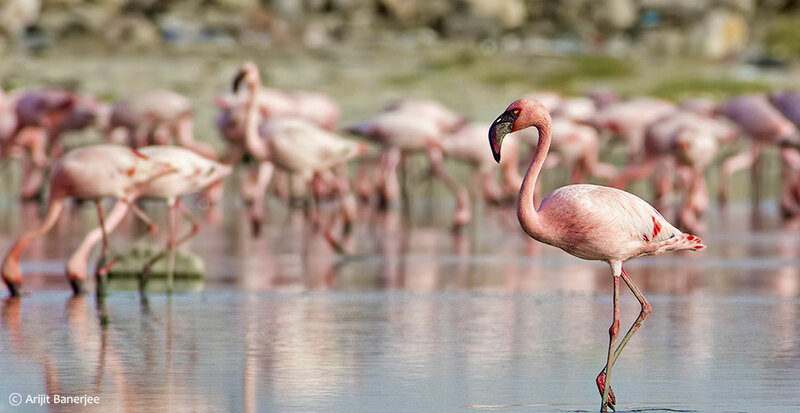 One can spot several migratory birds here such as bar headed goose and Demoille cranes all through the year.